Brand-new iPhones cost a pretty penny as is, but it looks like the iPhone 8 may push that price even further thanks to its rumored improved 3D Touch functionality. The cost of 3D Touch modules for Apple’s next iPhone are planned to go into production in the fourth quarter of 2017 – but could cost the tech giant over $15 (about £12, AU$20) to produce, according to industry sources at Digitimes. the upgraded modules increase the part cost by nearly 67%. 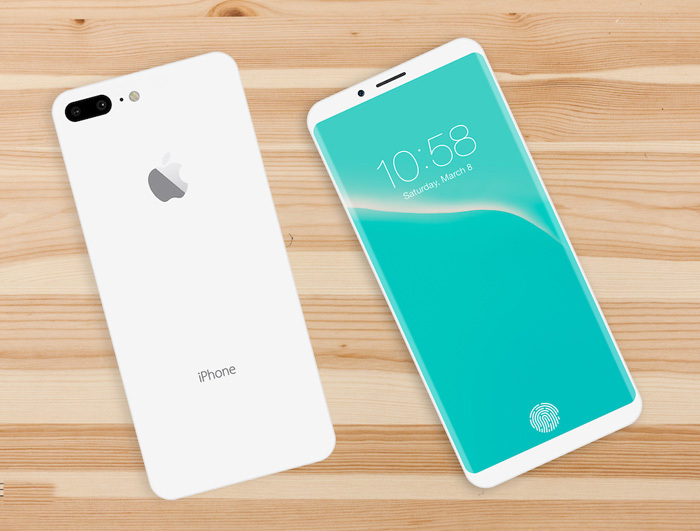 The iPhone 8 will be the first – and only iPhone in 2017 – to support an AMOLED display. That display will also be 5.8 inches, the biggest iPhone display in history. The iPhone 8’s OLED panel is costing Apple quite a bit more than the iPhone 7’s display and this will obviously mean the iPhone is priced higher. A lot higher, most likely, because it won’t just be the display that costs more. Apple may also kill the difference in spec and performance between the iPhone 7s and iPhone 7s Plus models in order to drive adoption of the handsets. Of course, all these features are still housed in the back room of The Rumor Mill, so it’s best to take it all with a grain of salt. However, as more and more signs point to the iPhone 8 (or more likely, the iPhone X) arriving with a big ol’ price tag.